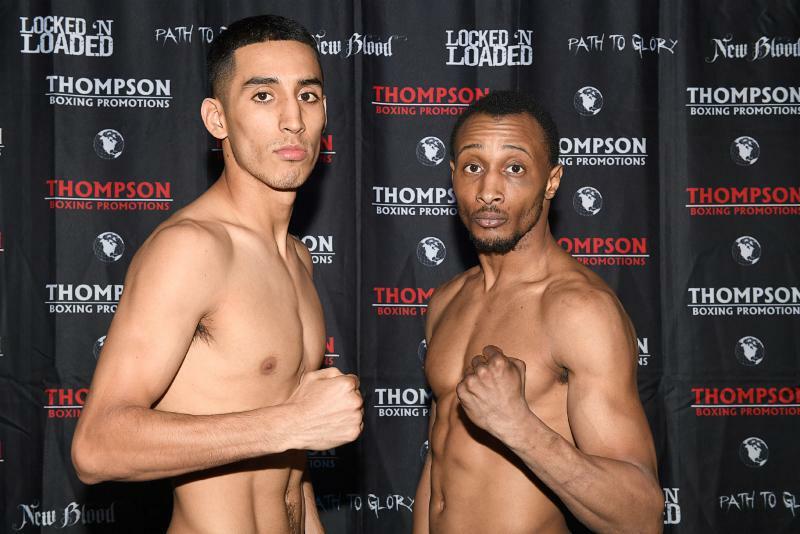 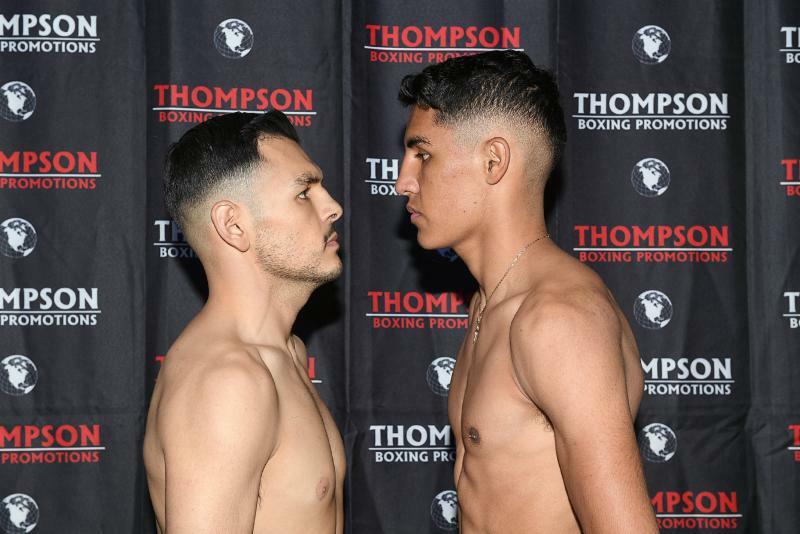 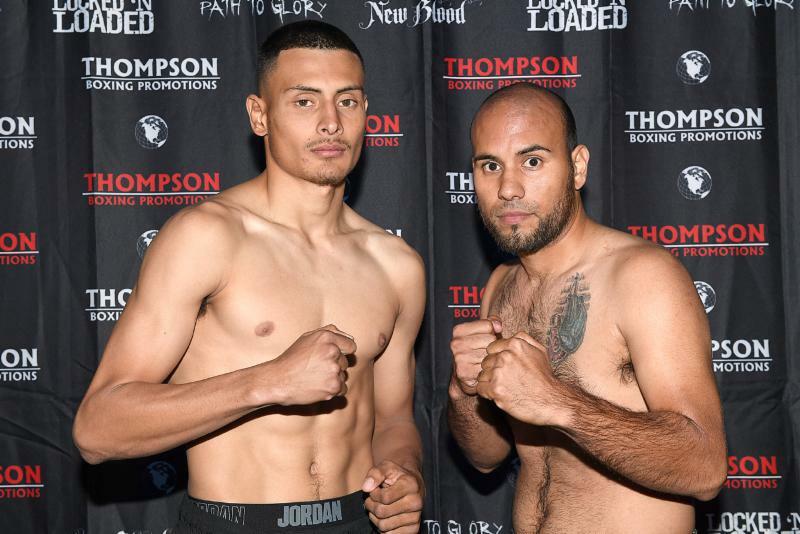 Bantamweight prospect Mario Hernandez (8-0-1, 3 KOs) successfully weighed in at Thursday’s "New Blood" weigh in, coming in at 118.3 lbs., while challenger Luis Fernando Saavedra (7-6, 3 KOs) weighed 118.9 lbs. 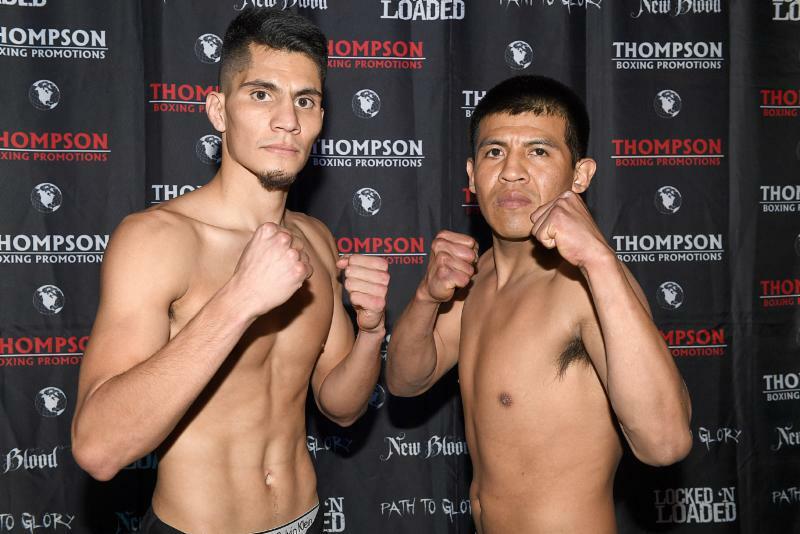 "I’m ready to put on a great show," said Hernandez, who headlines for the first time on Friday. 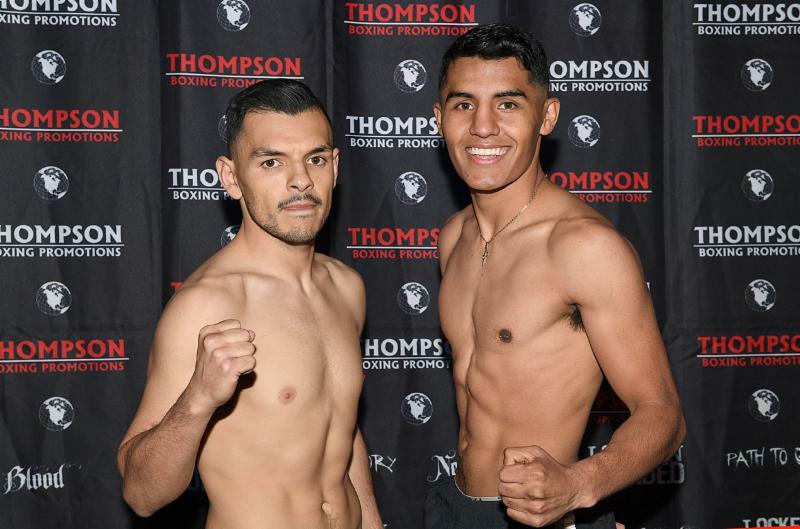 "This is what you build toward as a young boxer. 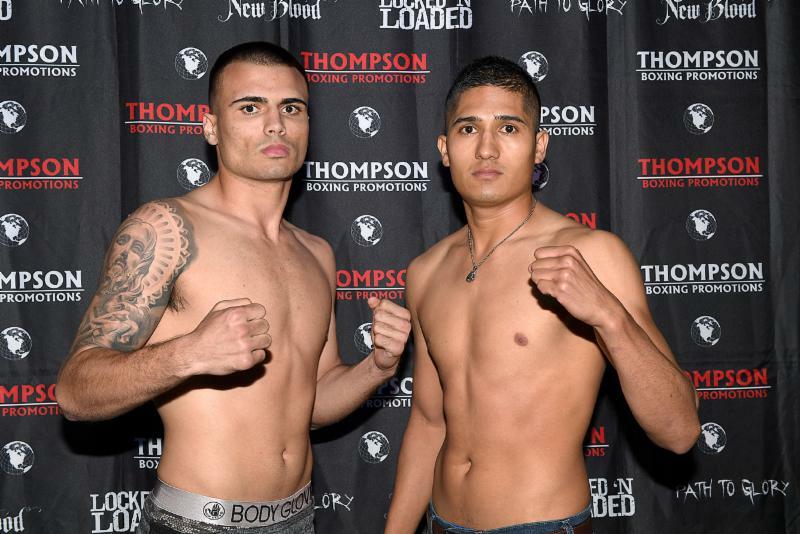 I’m just going to be myself, throw a lot of punches and get that victory."